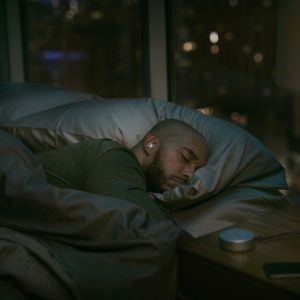 I know it sounds cliché but I’ve been sleeping like a baby while experiencing Bose’s pioneering, noise-masking sleepbuds these last two weeks. Consider it abnormal normality for incorporating 21st century technology to help you rest adequately to achieve the requisite 7 to 9 hours of deep sleep. So leave it to Bose — the innovator of noise-cancelling technology using sound to cancel sound — for devising an acoustic solution that is keeping more of us resting easy. Think about it, when there is a bothersome noise in your bedroom the brain tends to home in on it to a point of discomfort. As a first layer of defense the goal is to isolate and mask the specific annoyance. Earplugs used to be the resolution but they often became uncomfortable, and in many cases failed to keep sound from passing through. Wearing wired headphones can be dangerous and over-ear headphones of course are inconvenient. 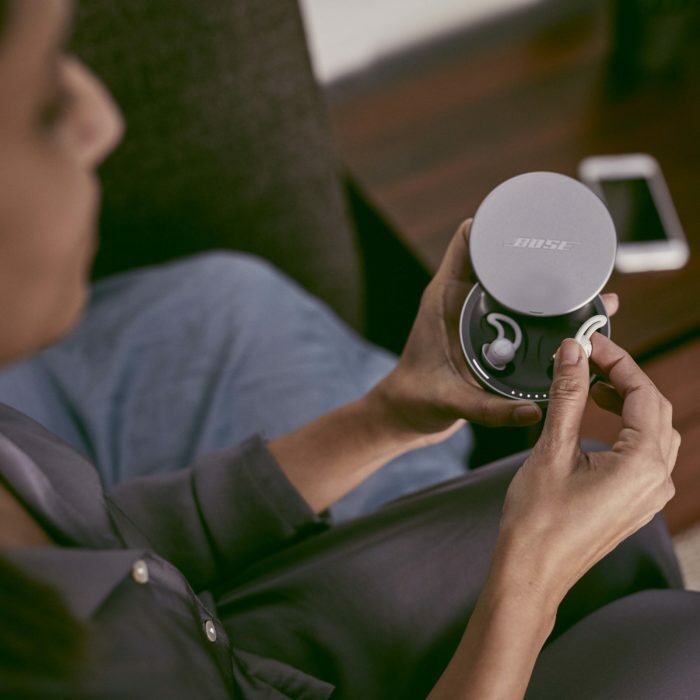 Hence, the sleepbuds are profoundly apt at covering and replacing auditory distractions with proprietary technology and built-in sleep tracks. Poor sleep is becoming an epidemic. 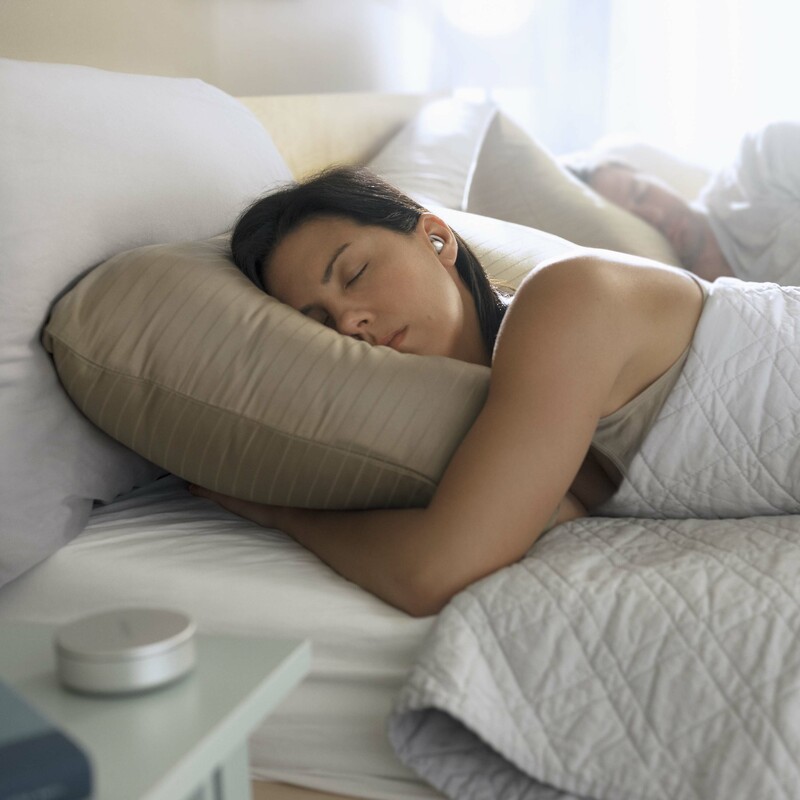 Keep in mind 4.2 billion people are impacted by sleep issues worldwide due to environmental factors, snoring partners, restlessness and distraction from temperature, light and of course noise. The objective for Bose was to manifest a transformative technology which ultimately helps increase overall wellness since sleep deprivation can negatively impact the immune system, central nervous system, hormones, digestive system and more. The medical industry has been running full steam to educate us on both the importance of proper rest and the consequences of the lack of sleep since the issue is linked to severe physical health, mood swings, memory lost and the ability to function normally during the day. My adulation for Bose’s noise-masking sleepbuds came instantly after the first night of usage. Of course it initially felt odd sleeping with something in my ears but after two days the feeling was normalized. The noise-isolating ear tips come in three sizes and conform perfectly within the inner ear. With the flush fitment you can lay on your side without a qualm. Dubbed StayHear+ Sleep tips, noise is blocked from the soft and comfy seal of the tips. You have a choice of 10 pre-loaded sleeptracks using the Bose Sleep app that also manages volume and alarms to help you rise with the sun. Once up, you simply store the sleepbuds in their brushed aluminum charging case which will recharge the pair for up to 16 hours. Tranquility is my tune of choice for meditational sleeping. Since a kid I was always fond of falling asleep while listening to the Quiet Storm on Power 99 FM back in South Jersey. For me, the perfect rhythm or melodious flow created solutions to my deep thoughts before dozing off. Yet, there was always ancillary noise in the background like mom cooking, dad’s TV or my sister crying about something insignificant. Yes, initially I was hesitant with believing the descriptive words of this product but soon as I placed them in, the unwanted sounds like our heating unit dissipated. The earbuds are very small and unobtrusive and will definitely join me next week on my Nomadic Holiday Journey to Kenya and Ethiopia. They will be fitting for the 7 various hotels and cabins I’ll be staying in over the two-week period. Bear in mind the noise-masking sleepbuds do not have active noise cancellation and do not block engine noise from a plane. 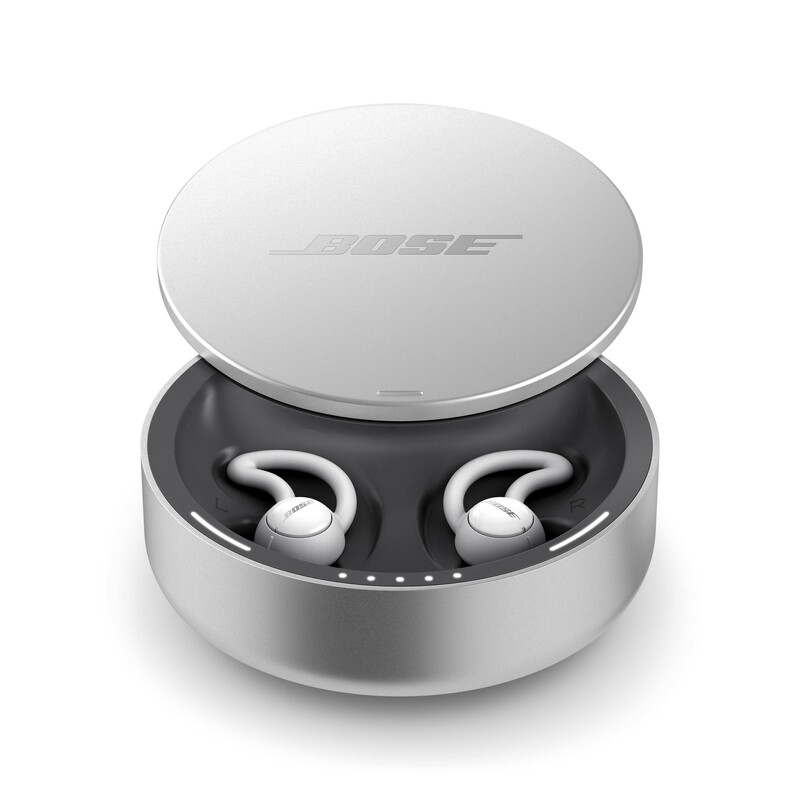 For flying you will need a pair of Bose QuietComfort 35s. Moreover, the sleepbuds will also mask noise and sounds you want to hear like a teen daughter sneaking out the house so be mindful of when and when not to put them to use. Bose forefather Dr. Amar G. Bose incessantly originated pathways that led to the emergence of advanced audio trends that have shaped the fabric of sound indefinitely. Rightfully so, the current team of researchers at Bose are right on par with their founder’s passion and vision and continue to maintain the unassailable respectability of Bose products. “Never lose your imagination. Always dream of things that are better and think about ways to reach those things,” poignantly stated Dr. Bose. 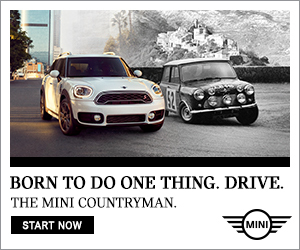 I wholeheartedly agree! The Bose sleepbuds retail for $249 and are now available in the US and Canada at Bose stores, www.Bose.com and select retailors. Christmas is coming so why not bless someone special with this magical gift.